Here we have a snapshot of some of our Consultants while we have many more off line so please contact us for further information. Ray is your typical space cadet. He enjoys working in the industry, obtaining knowledge and experience on every level. Starting his professional career at BAe Space Systems (what is now Airbus Defence & Space) in Stevenage UK as a sponsored student apprentice he has since traveled the world working in diverse locations including Kourou French Guiana in South America, Italy, Canada, The Netherlands, Germany, Cyprus, Belgium, UK and now has his sights set firmly on Australia. Ray has attended the IAC in Adelaide where the announcement of the Australian Space Agency was born to offer his expertise and knowledge along with his recruitment services around the world. He is currently also working closely with Clients in America to bring to fruition new projects applying his expertise in bringing businesses together. Jamie has over 27 years of Space Propulsion experience. 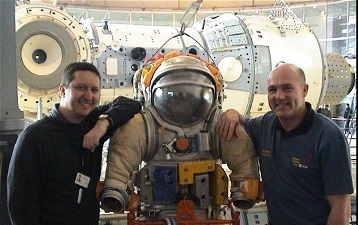 Jamie has worked with 'not for profit' Space Research & entrepreneurial space launch ventures. Originally a member of the Australian Space Research Institute (ASRI) & later founder of the Academic Space Launch Initiative (ASLI), both STEM advancement programmes, that fostered the development of space industry ready skills in undergraduate engineers across Australia. 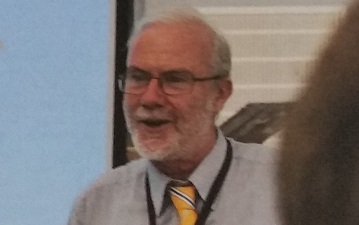 He was the Founder and Director of Orbtech Technical Services, a start-up that held collaboration agreements with the American Rocket Company (AMROC), Atlantic Research Corporation & Hercules Aerospace as well as contributing to numerous consortiums focused on launch vehicle and launch site proposals within Australia. Jamie was the founding Engineer & Principal propulsion technologist for Gilmour Space Technologies based on the Gold Coast in Australia, implementing a scalable hybrid rocket propulsion system. Jamie is the inventor of a breakthrough hybrid rocket fuel HRF-1 which has demonstrated regression rates as high as 7 mm/sec and delivered up to 96% of combustion efficiency (c*) in several hot fire tests. Steve has global business development, sales, and product strategy experience. 15+ years experience in several of the mobile industry segments. Steve is a senior executive in business development, product marketing, sales, and general management. His career has been in mobile communications from ASICs to devices & services. Key skills include negotiations, product strategy, identifying opportunities, and customer relations. Steve’s strengths include negotiating & closing high value agreements, communications, building multi-disciplined teams, and problem resolution. He has led the definition, product management, and launch of products and services. Business development successes include numerous international technology transfer and/or supply agreements with Fortune 100 and Global 50 companies. Structured and led worldwide direct & partner sales & support channels. Senior management roles in business development, sales, marketing, and management with small & multi-national companies, such as Motorola, Qualcomm, Siemens, and ViaSat. Barry is a proven electronic/software system architect with a deep knowledge & understanding of the underlying technologies. He has gained from more than 40-years experience. For the past 16-years, this has been applied to the demanding Space Industry with customers from leading agencies & organisations world-wide. Key strengths: taking an analytical approach to design, identifying the wider implications of choices & considering their impact on the whole system, devising & implementing strategy, finding novel solutions (sometimes considered “impossible”) & being guided by considerable experience of working with a wide range of people from beginners to world experts in a career spanning both academia & industry. John is a systems engineer with over 35 years' experience in the Space and Defence Systems sectors. 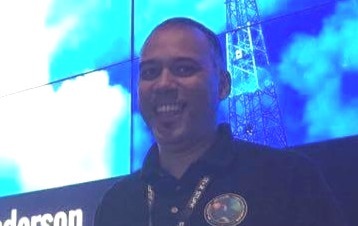 John has worked on major satellite communications systems including INMARSAT 2 and SKYNET 5 and has been involved in satellite navigation applications since the mid-80s. 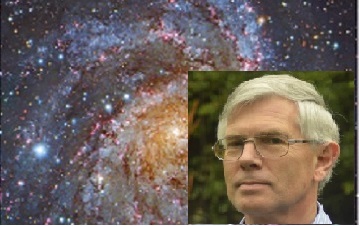 He holds science and engineering degrees from Oxford and Cambridge Universities. 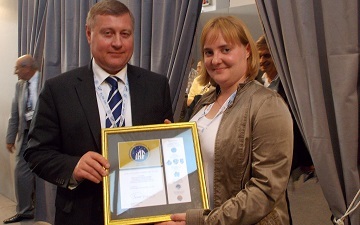 Marina has six years experience in the Space Industry and involved in the International Aeronautical Federation. Marina is an exceptionally organised and highly driven young professional with broad experience in business development and accounts management with 6 years space industry experience. Developed an extensive client network that covers North America, EMEA and Russia. Marina was directly involved in the establishment of the Irish Space Industry Group with more than 30 members. Currently involved in the International Aeronautical Federation (IAF) and taking an active part as member of two committees, the Honours and Award Committee & the Industry Relation Committee. 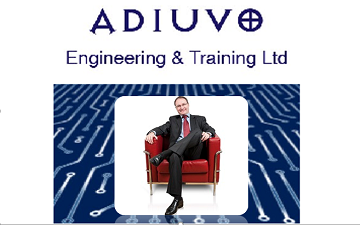 Adam is an engineering leader and world recognised expert in FPGA/System on Chip and Electronic Design. With 15+ years’ engineering experience of which a significant number of these are at Design Authority/Responsible Engineer level on complex System and Electronic projects for advanced satellite payloads, safety critical systems (SIL4) and other high performance systems including military applications. Chartered Engineer and Fellow of the IET, as well as being a prolific blogger on technical subjects especially Electronics design, FPGA design and Reliable techniques. Gina is an electrical and systems engineer. 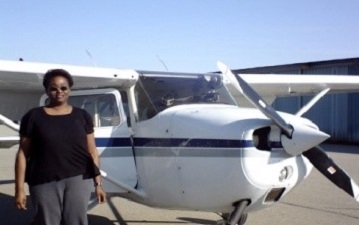 With over 23 years of experience in the military defence industry working mainly with avionics systems with about 5 years as a part-time adjunct instructor.Gina has designed circuits from 1.3 volts to 100,000 volts. Her experience has been with Identification Friend or Foe, Primary and Secondary Surveillance RADAR, Transponders and Interrogators, Chemical and Biological Protection, Missiles and Medical Devices. FPGAs, CPLDs and high voltage FETs are some of the components she has used in her designs. She has created and/or taught FPGA, microprocessor, microcontroller, drafting, systems engineering and digital electronics face-to-face and/or online college level courses. Gina also creates and customizes professional development instructor led and self-paced engineering training courses. Tahir Shafiq is a global strategist who helps technology companies expand. Tahir is an International Business Development leader with a proven ability to identify new markets and increase revenues/market share for technology, geospatial, land & airborne imaging and defence companies. 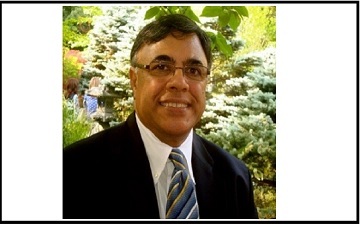 In the last 30 years, he developed many successful business plans & distribution strategies, managed global sales teams, mobilized cross-functional support and facilitated decision-making in complex situations. Over the years, he collaborated with Mitsubishi Electric, PASCO, Chinese Academy of Surveying & Mapping and many other well-know organizations. 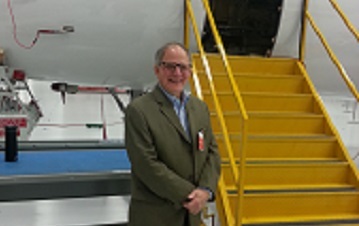 He held senior business development positions at world-renowned companies including L-3 Technologies, Raytheon, Trimble Inc., Laserglow Technologies and Fugro. 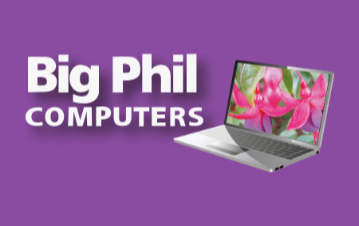 Big Phil Computers provide all types of computer repairs, services, maintenance, training and sales. Based in Pyrford, Surrey, and covering a 15 miles radius from his picturesque workshop in the Surrey countryside, he can also provide national remote support.